All cities have vantage points which reveal their most scenic views. Moscow's are particularly diverse. You can enjoy views of the city from the walls of historical monuments, from modern high-rise buildings, as well as picturesque embankments. 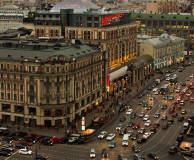 Tverskaya Street is Moscow’s main thoroughfare. 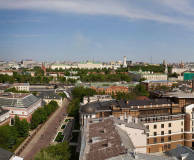 It joins the Red Square with the Triumfalnaya Square. 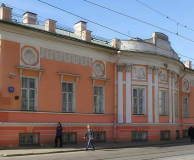 Many historic buildings dating back to the 19th and 20th centuries are located along it. 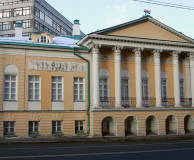 Of special interest are the Stalinist neoclassical blocks. 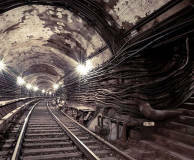 The Old Basmannaya Sloboda can be likened to the Bermuda Triangle of Moscow. 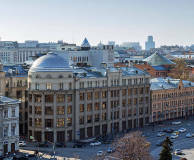 Its three sides are the Garden Ring, New Basmannaya and Old Basmannaya streets. As you arrive, it feels like taking a step back into the past, into the world of magnificent estates. 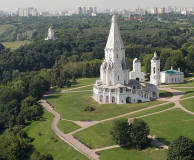 There are places in Moscow where time seems to have stopped. St. John’s Hill is one of them. 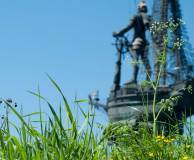 This magical spot is encompassed by Maroseyka and Solyanka Streets and Lubyansky Proezd. Monuments dating back to different historical periods harmoniously coexist here. 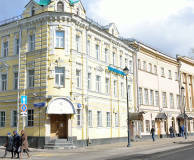 The renowned German Quarter was located in the vast area between Baumanskaya and Kurskaya Metro Stations. 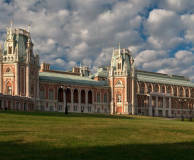 It is where one can still feel the presence of Peter I, Catherine II and Alexander I, admire the Lefortovo Palace, and other landmarks. 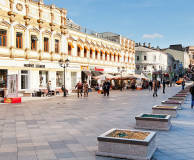 The Ostozhenka and Prechistenka streets run from Prechistensky Gate square, where the Cathedral of Christ the Saviour is located. 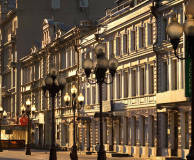 In the late 20th century they turned into one of the most prestigious and expensive districts of the Russian capital. These lanes have preserved the flavour of 18th century Moscow. Lodging houses, manor houses of the nobility and theatres coexist harmoniously with modern office blocks, high-end boutiques and restaurants. A stroll is better begin from Stoleshnikov Lane. 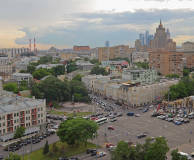 There are three streets in the centre of Moscow that flow like rivers from Kitay-gorod to Garden Ring, bringing together the past and present in an invisible stream. 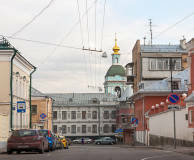 These streets are Myasnitskaya, Maroseyka and Pokrovka, which takes off from Maroseyka. 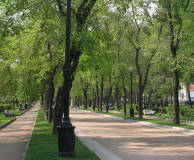 The Boulevard Ring is a wonderful place for a stroll in Moscow. Picturesque greenery, and wide walkways... 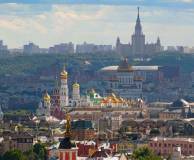 The most picturesque boulevards – Gogolevsky, Nikitsky, Tverskoy – flow one into another. 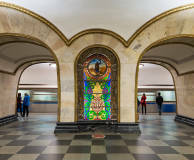 There are numerous artworks and historical landmarks. 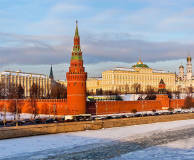 Top Moscow attractions in three days! We have developed a special walking tour for you! 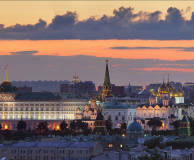 Just follow our directions and enjoy Moscow! 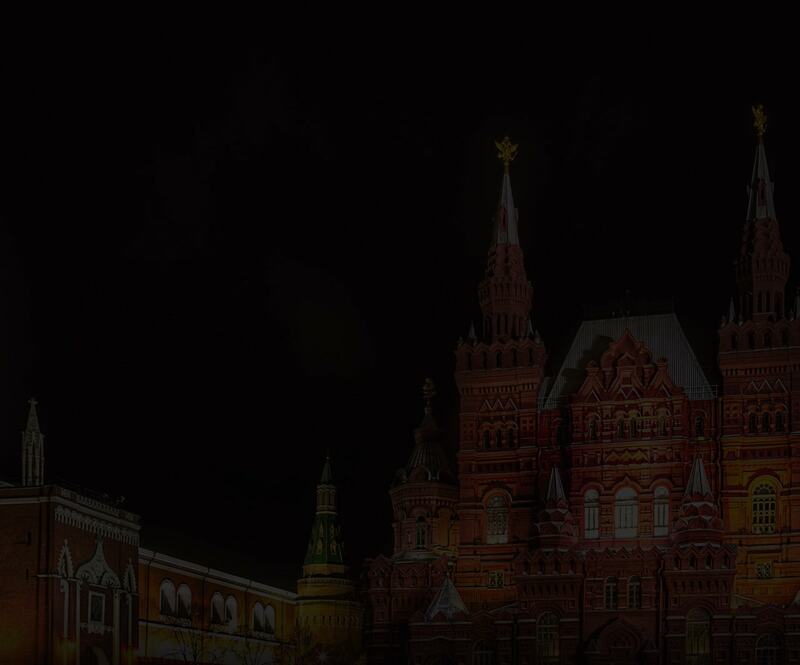 If you want to experience how the huge city wakes up from its long winter sleep, here’s a two-day sightseeing in Moscow that we’ve designed with you in mind.